Fit Studio opened its doors at the beginning of 2002, and soon became a referral center for those seeking an effective and unique way of working the body, not only seeking aesthetic results but, above all, aiming for an improvement in quality of life, and often a relief and help in states of chronic pain. Our approach is based on the search for a healthy and balanced body, free of injuries. Through the Pilates Method, Gyrotonic®, Gyrokinesis®, and our methodology based on the latest scientific research on the Fascia System field, all of this focused on MOVEMENT, have revolutionized the rehabilitation industry worldwide. You will perform exercises in specific apparatus which will provide muscle stretching and strengthening, globally, without any impact on the joints. Any Class methodology you choose will always have a repertoire composed by progressive exercises, which will be suited to each individual according to age, body type, state of health, presence or absence of associated injuries, physical conditioning and practice of some specific sports modality. 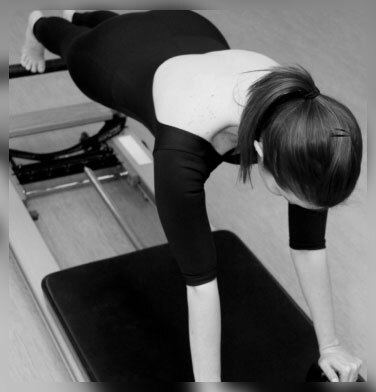 Fit Studio was the first Studio in South America to have the full line of apparatus from Stott Pilates ™, the biggest education center in the Pilates Method located in Canada. 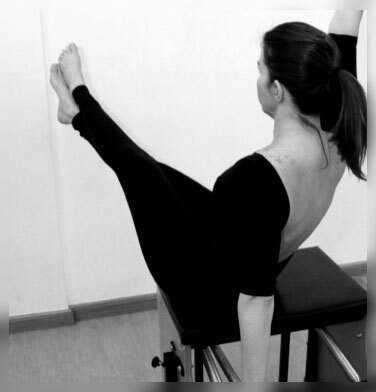 It was also the first Studio to introduce the Gyrotonic® Method in the Midwest of Brazil. Our team is proud to have brought to Brazil, along with Mauro Bursti, the renowned South American Pilates Conference, which took place in Brasilia in 2014. Since its inauguration our company has been an absolute referral point for renowned professionals from different parts of the world, who have already come to our space to teach courses and workshops. We are here to meet the demanding customer, who seeks above all, a first class treatment, in a reserved environment and with highly qualified professionals. In addition to the general public, we also have personalized services for pregnant women, athletes, seniors, dance professionals, as well as special populations geared towards rehabilitation or specific trainings such as Golf and Tennis. 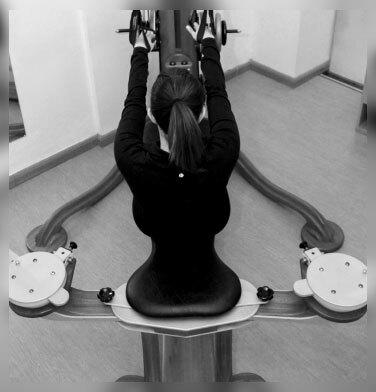 Despite your goals if it is to strengthen or define your muscles, ease the stress of daily life, re-educate your posture or rehabilitate a specific pathology that involves a pain, our team will help you decide which technique and program is best suits your in order to achieve the expected results.